At the Annual Meeting of the Town Council held on 9th May 2018, Councillor Lew Beever was elected as Deputy Mayor for the 2018/19 municipal year. 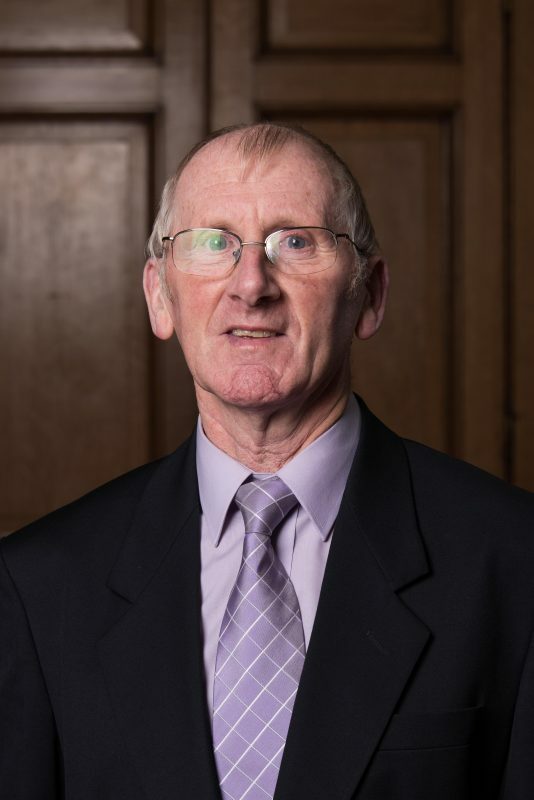 Elected to Morley Town Council in 2015 serving the Churwell Ward and is currently a Deputy Chairman of the Highways & Transportation Committee. 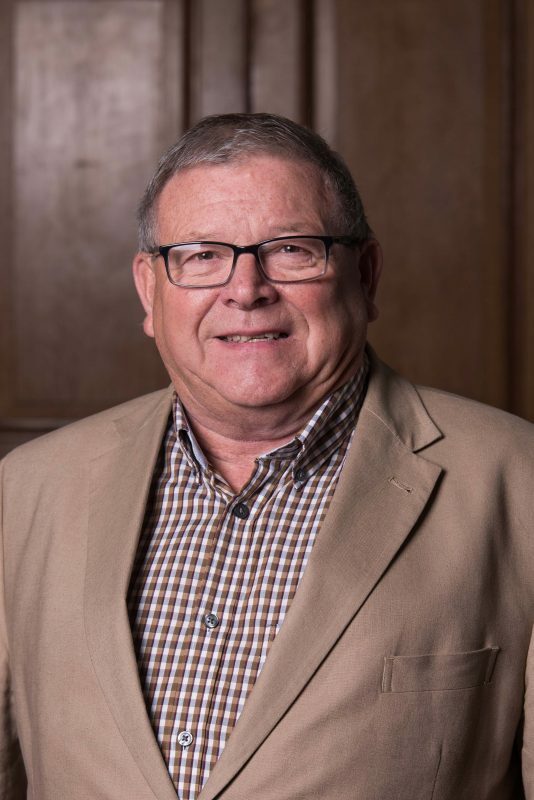 At the meeting held on 9th May 2018, Councillor Roger Bell was elected as Mayor for the 2018/19 municipal year.